The DTSK150 is Radarking's triple phase prepaid meter. 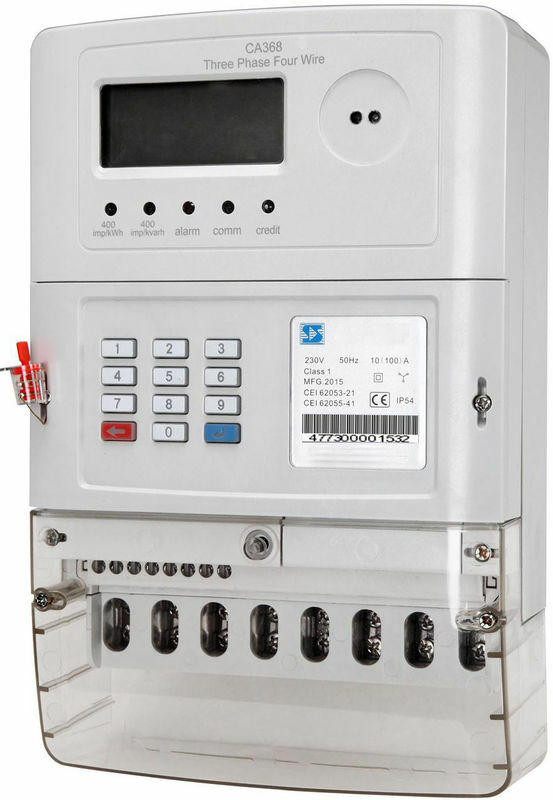 It is a four-wire, three phase of 100 Amp per phase, keypad based prepayment meter in a BS standard mounting housing. 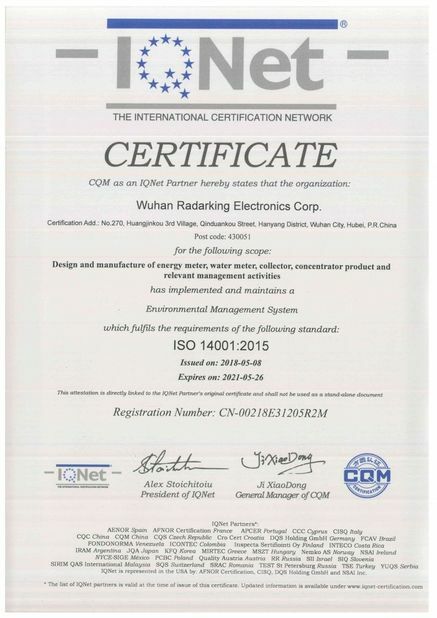 The meter is designed for large residential houses, small commercial and industrial metering applications. 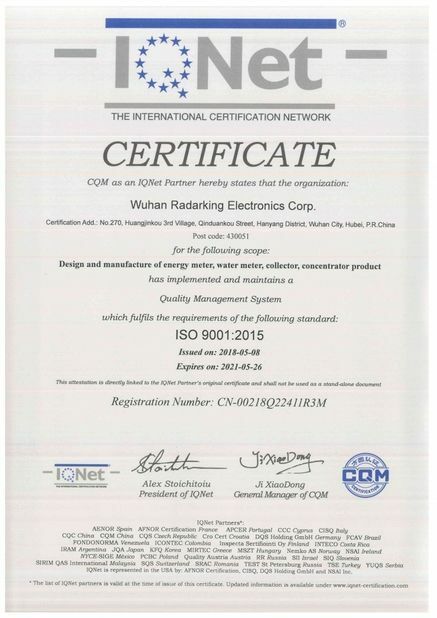 The product is manufactured by ISO9001 standards. IP54 rated protection, a broad range of voltage ( Un -40% +20%) and 30V/m RF immunity , allow it to work in harsh environments. The CA368 provides both active and reactive energy measurement, and a 2400 bps baud rate infrared optical port for data extraction and investigation. 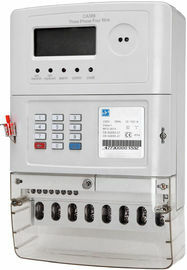 The DTSK150 can also work with a user interface unit as UU. UIU is a display unit with keypad . Meter information can be toggled by different combination of short codes. Users can easily search and display metering data such as monthly usage, daily usage, present current and voltage, balance, and last five entered tokens. 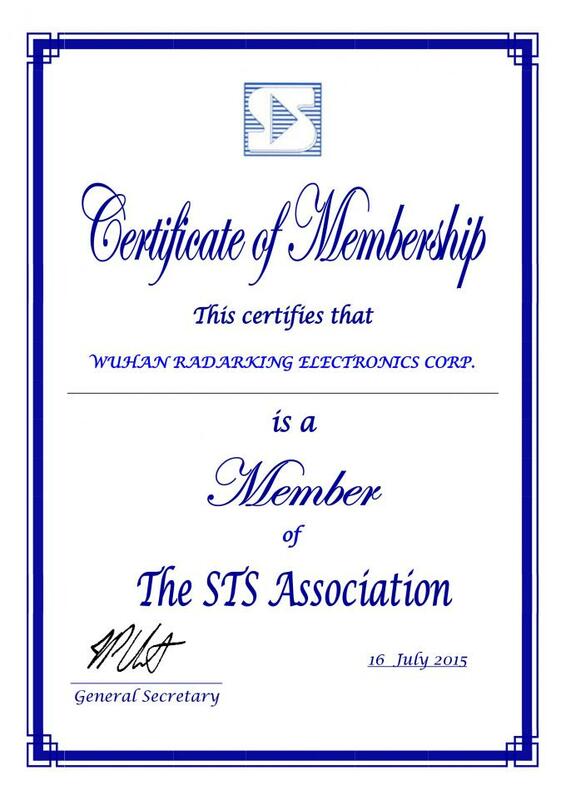 As the orginal designer of DTSK150, Radarking is also supplying to other NON-STS member meter manufacturers.